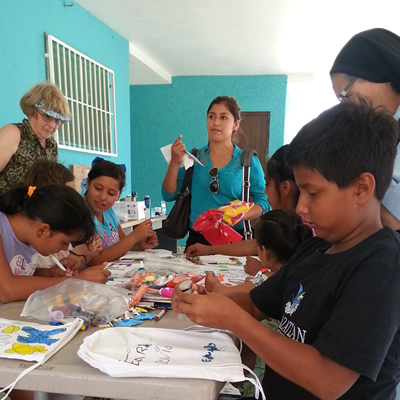 For 30 years, the Tres Islas Orphanage Fund has positively impacted the lives of hundreds of children in Mazatlán, Mexico. March 9 - 16. Hope you can join us! Without the support of generous people like you, we couldn't possibly help these children. 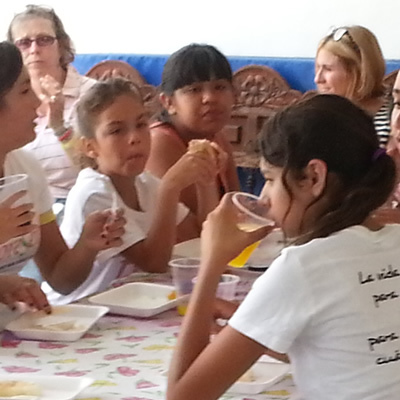 Your contribution to Tres Islas provides food, housing, clothing and educational supplies for children in need. There is nothing as life changing as a visit to one of the five orphanages we support. 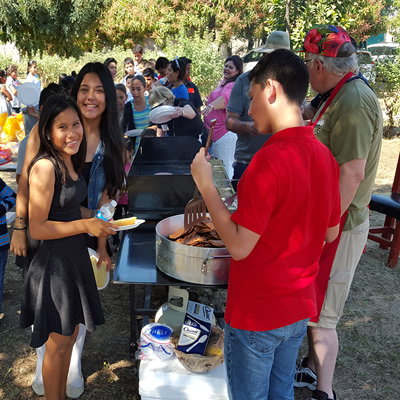 Take a look at photos from recent organization events. We welcome any questions, comments, or suggestions. Your contribution provides for children in need. 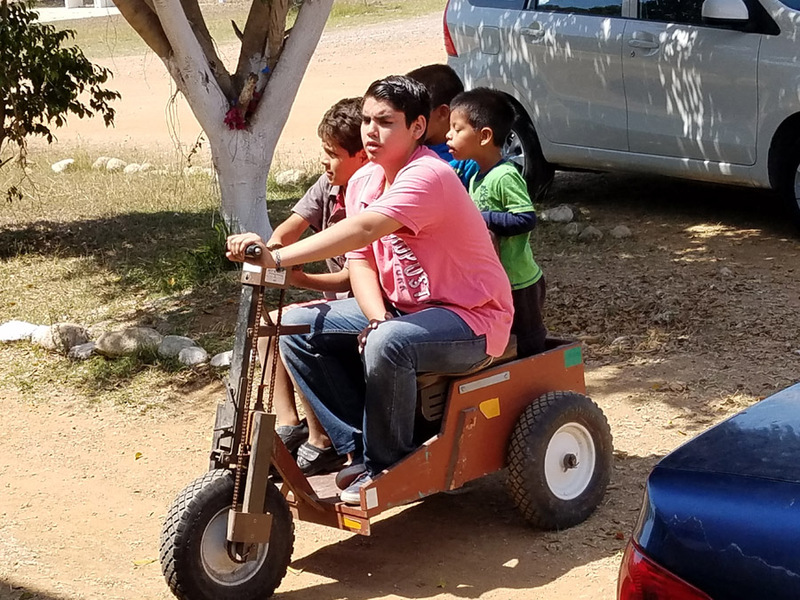 For over 30 years, the Tres Islas Orphanage Fund has positively impacted the lives of hundreds of children living in orphanages in Mazatlán, Mexico. Through the generosity of Tres Islas donors, our 501(c)(3) non-profit, charitable organization purchases fresh food weekly for the children at six orphanages in Mazatlán. In addition, Tres Islas donors assist the children with their education through purchases of back-to-school supplies, uniforms, shoes, backpacks, tutoring and tuition. Tres Islas also ensures that the children live in a sanitary and safe environment by repairing leaking roofs, upgrading bathrooms and kitchens, purchasing refrigerators and freezers to preserve food and purchasing washers to provide the children with clean clothes. Tres Islas invites you to Donate today and become a member of our team making a positive impact on the lives of these children in Mazatlán, Mexico!